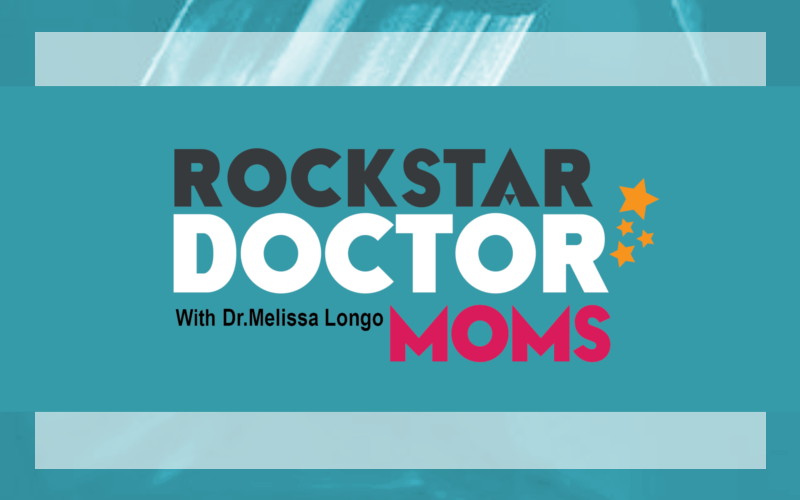 In this episode Dr. Melissa Longo candidly shares how the whole notion of Rockstar Doctor Moms came to be, and the truth behind the name (hint: it’s probably not what you think it is). She also discusses why it’s so important to shift your perspective and find humour during challenging times, and how celebrating small success can add more joy to your life while keeping you focused on bigger goals. There are only 2 criteria to determine whether you too are a rockstar doctor mom, and in this episode you will hear them – Check it out!